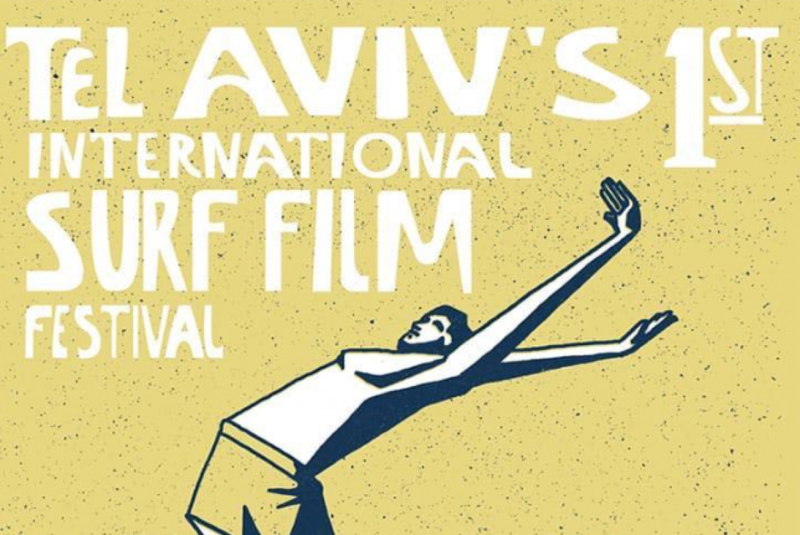 Coming this summer: #telaviv ‘s 1st International Surf Film Festival. 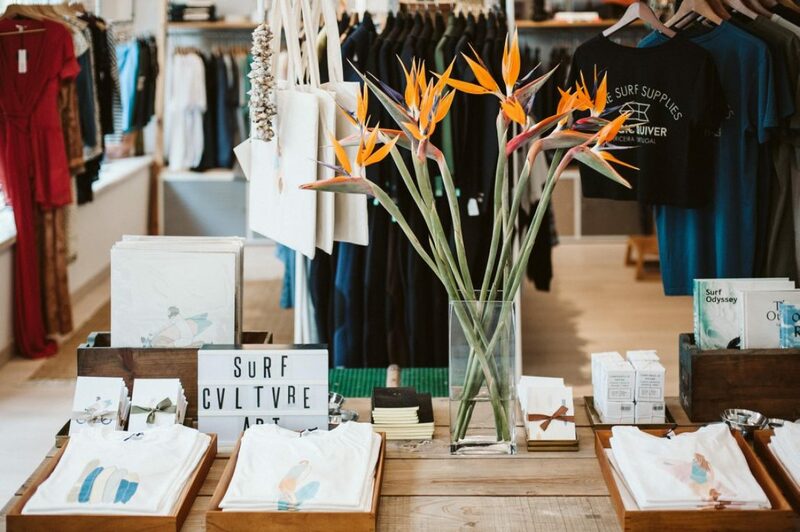 Join this event and dive into the surf culture of Israel. 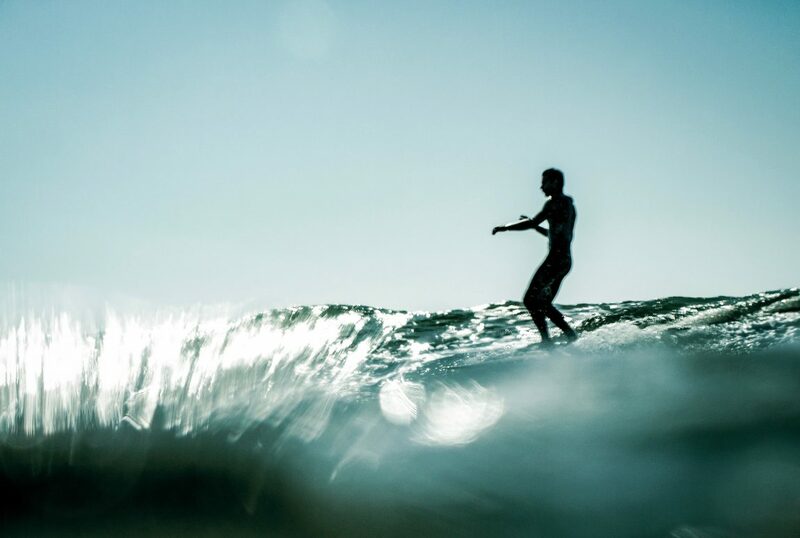 Submissions for filmmakers are open now and you can apply your short film (3-12 minutes) via email: tlvsurffest@gmail.com. More information about the event coming soon. 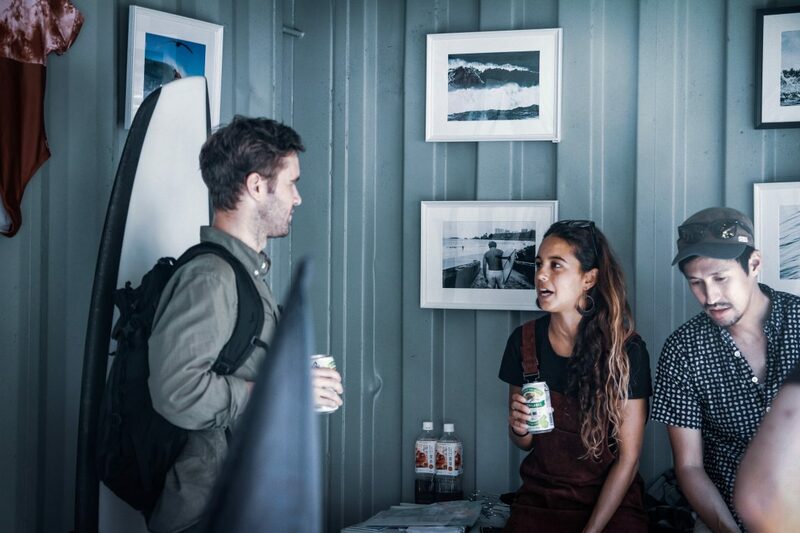 Thanks to the legend 330photogalleries from Japan, our members got the chance to portray some of their photos during the biggest surf event in Japan: The Green Room Festival. 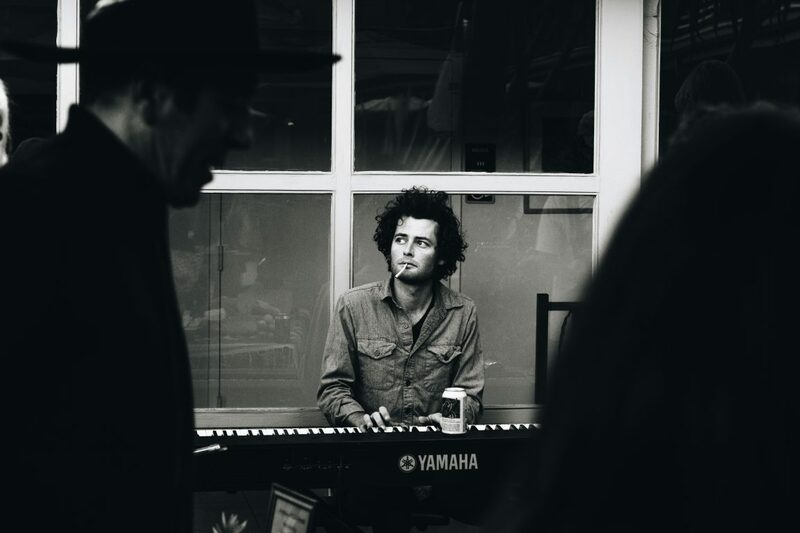 Amongst the exhibited artists were our members: Aljaz Babnik, PB Drone, Max Claudet and Marie-Therese Pfisterer. A Japanese journey by 330photogalleries and Eurico Romaguero. Watch and see.